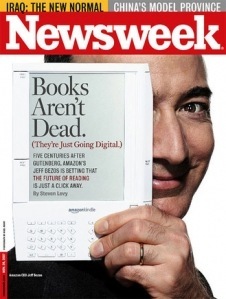 A few years back, I bought a Kindle 2. 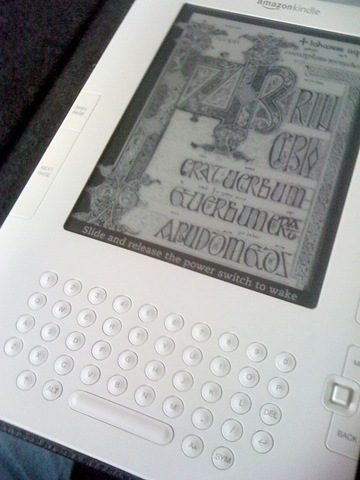 I liked it but found the e-ink page turn effect distracting. I also missed having a color display rather than black & white. 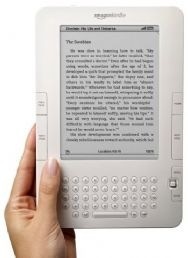 In late 2010, the nook color was released. It sounded like an interesting device but seemed impractical for me since I’ve purchased so many Kindle ebooks over the years. 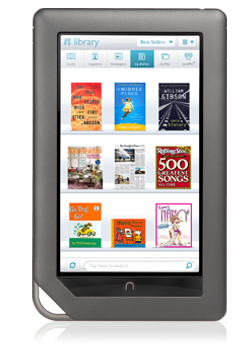 Then, an Android developer found a way to root the nook color. That was what I’d been waiting for… I went ahead and bought a nook color. And recently, I rooted it. Bright, vibrant color screen and several formatting options available (font sizing, etc.) within the nook reader. Using the library web site along with Overdrive Media Console and Adobe Digital Editions software, I can borrow ebooks from my local library. Since I’ve rooted my nook color, I was able to install Kindle for Android. I have access to my full Kindle library, as well as any new Kindle books I decide to buy. I can easily find (legally) free ebooks for download from Barnes & Noble and Amazon by referencing Inkmesh web site. I can also download Barnes & Nobles’ Free Friday ebook offering. I can read an ebook free (for an hour) daily in-store at my local Barnes & Noble store. I can also surf the web on my nook color browser using free access to Barnes & Noble’s wifi network. I’m enjoying the nook color and learning something new every day. Yesterday, I realized I can do an early return on ebooks from my library by connecting my nook color to my laptop, selecting the book within the Adobe Digital Editions software, and then selecting “Return book”. I highly recommend the nook color. If you have any questions, don’t hesitate to let me know in comments.